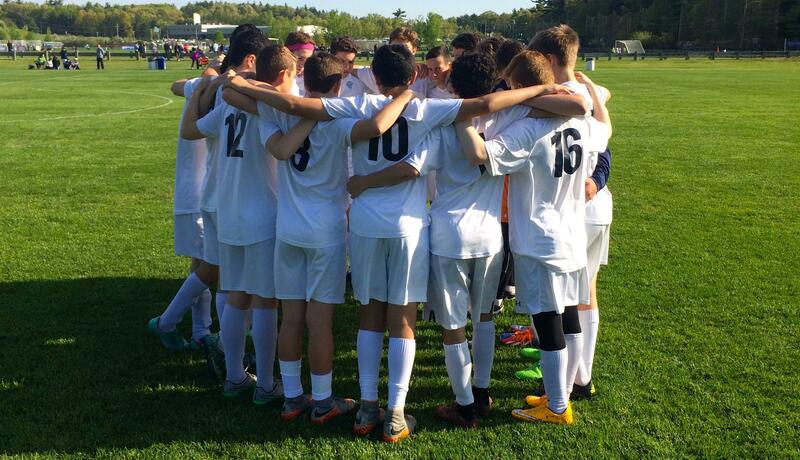 Tryouts for the 2019/2020 Season will be held on several dates between 6/8 and 6/17 at Skyline Park in Brookline. Below you'll find the full tryout schedule. Players are encouraged, but not required, to attend all the tryouts for their grade group. All players must register for tryouts. If you have any questions please use the link (below) to contact CHSC Director, Rob Sprague. All players (new and returning) that wish to tryout must use the link below to register online. Registrants will receive email reminders and any updates to tryout times and/ or venues. • Practice and game locations are local and convenient for student athletes. • Our goal is to help players transition from youth soccer to high school varsity soccer and beyond. • We give our players personalized attention that you can only get from a small club with a consistent, dedicated coaching staff. • Our coaches are experience, highly trained, compassionate and uniquely astute to the needs of high school student athletes. Sign up for the CHSC Newsletter to get email alerts and updates.